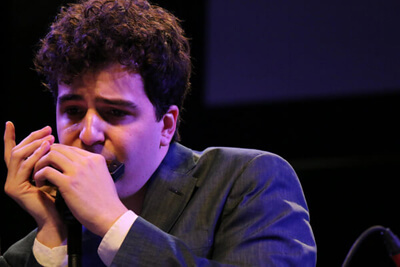 Jerusalem born Harmonica player Roni Eytan, brings a unique sound to the instrument, approaching it with new techniques and influences coming from his Israeli roots and love for Jazz. In 2010, Roni entered Berklee College of Music on a full scholarship and graduated as part of the Berklee Global Jazz Institute. 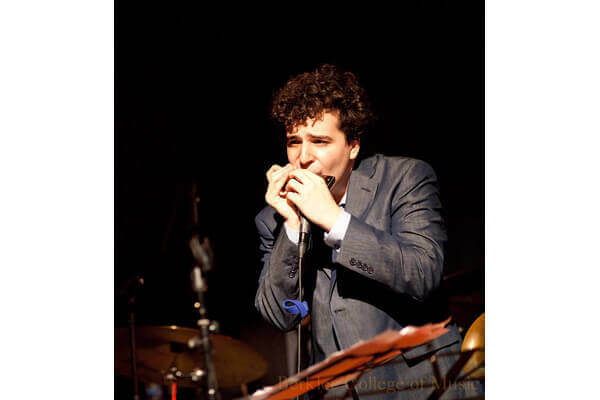 He has had the privilege to study with George Garzone, Joe Lovano, John Patitucci, Julian Lage and Simon Shaheen. In March 2014, Roni Eytan joined the Danilo Perez "Panama 500" Quartet Album Release Tour and since then has played with Danilo's quartet. Roni has performed in renowned venues and international festivals, such as the Newport Jazz Festival, Toulouse - Rio Loco, Panama Jazz Festival, Azerbaijan State Philharmonic Hall, Red Sea Jazz Festival, and was chosen to participate in the Betty Carter Jazz Ahead Workshop lead by Jason Moran at the Kennedy Center. After playing mostly as a sideman and touring with the Danilo Perez "Panama 500" band, Roni started developing and playing his original music. His musical language draws influences from Jazz, music of the Middle East and North Africa (Andalusian Music), all of which are all parts of Roni's musical roots and cultural identity. 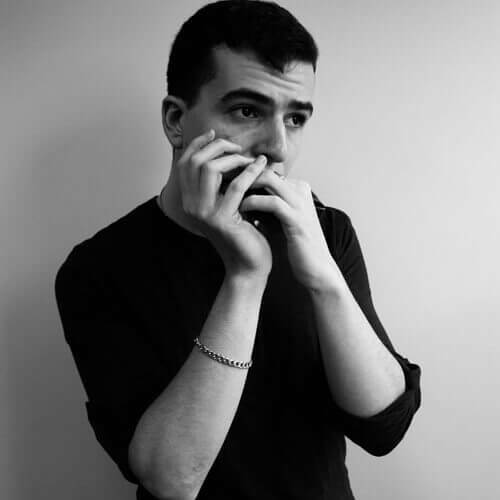 In this project Roni plays the microtonal harmonica, an instrument designed especially for him. 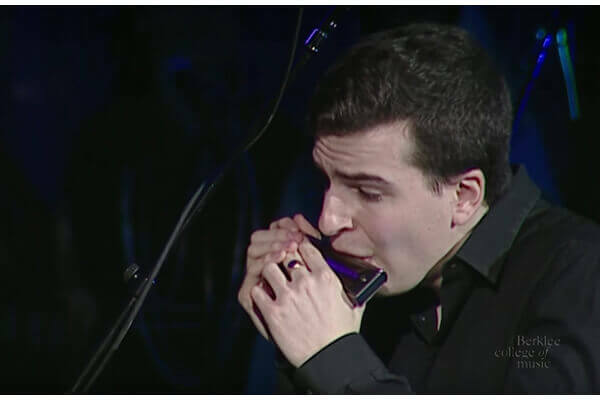 This instrument, the first of its kind, enables Roni to play traditional middle eastern music on the harmonica. Roni had shared the stage with renowned musicians and bands such as: Danilo Perez, John Patitucci, Brian Blade, Eddie Gomez, Kevin Hays, Antonio Serrano, Roman Diaz, Miguel Zenon, Adam Cruz and Ben Street and the Israeli Andalusian orchestra.